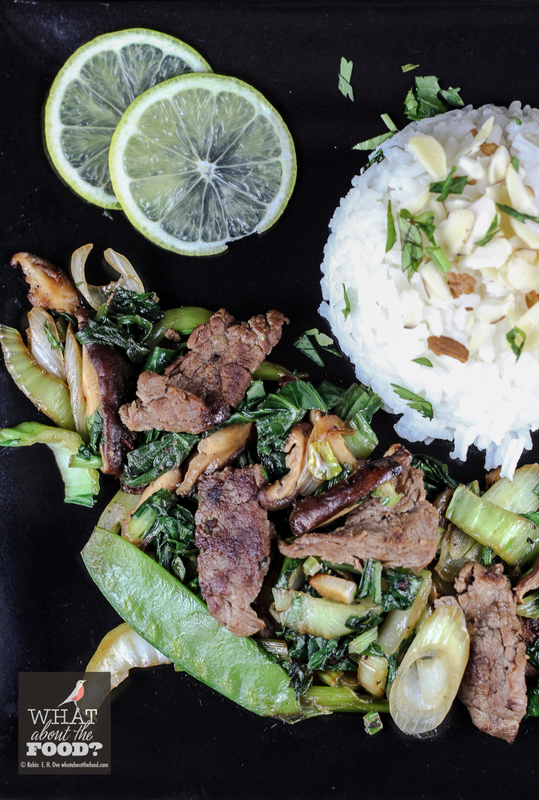 Coffee in Stirfry — Why Not? I wasn’t going to post this, just seemed too easy, yet by popular request from my Facebook friends here it goes! 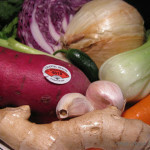 The vegetables I used in stir frys varies depending on what’s fresh from my garden or standards from the grocery story. 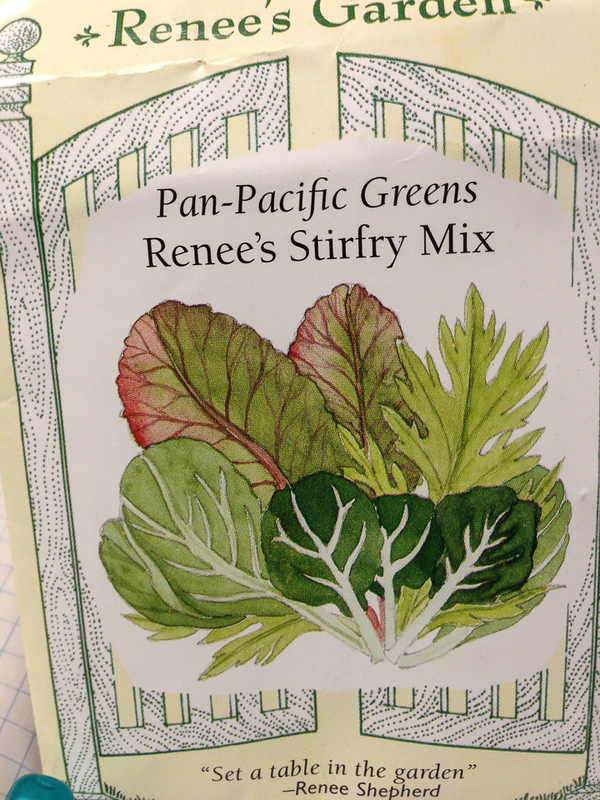 This week I harvested a batch of Renee’s Stirfry Mix – Pan-Pacific Greens, a easy growing combination of Red Mustard; Mizspoona; Pac Choi and Asian Red Kale. To this I added green onions, shiitake mushrooms, baby bok choi, snow peas, and squeeze of fresh lime juice and dust of cilantro just at the end. 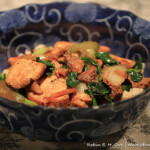 Served with long grain white or brown rice. This light treatment allows the fresh and deep flavors of the vegetables to shine through while each bit of steak sings on it’s own. Using coffee adds depth to this quick and easy marinade. 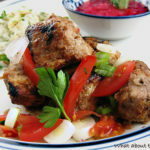 Pour all but two tablespoons over meat and marinate for 1 hour or more before cooking. 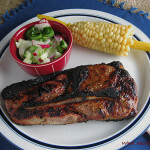 Use the remaining marinade while cooking to add additional flavor. 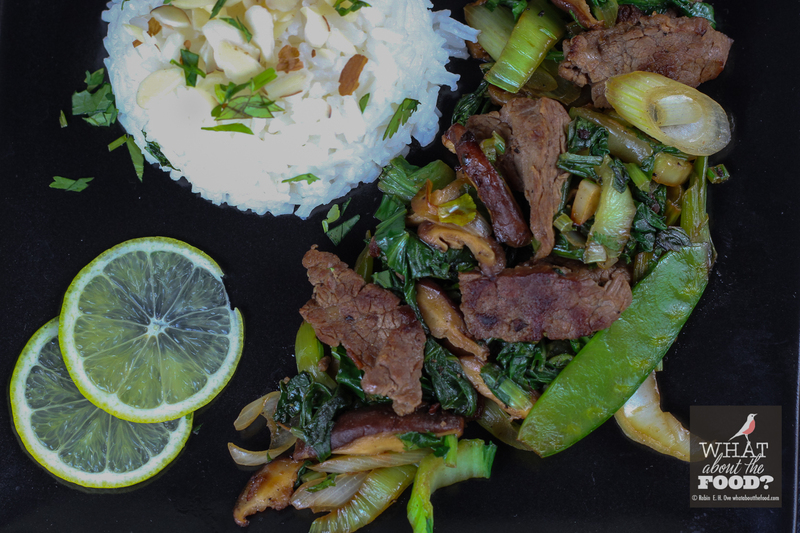 I used one pound of flank steak thinly sliced for stir fry with dark greens and scallions. Slice very cold steak (Note: if you freeze steak for 10-15 minutes before slicing it makes it really easy to get wafer thin cuts.) I pat the meat with paper towels before adding to the wok or grill so I get a nice dry sear. 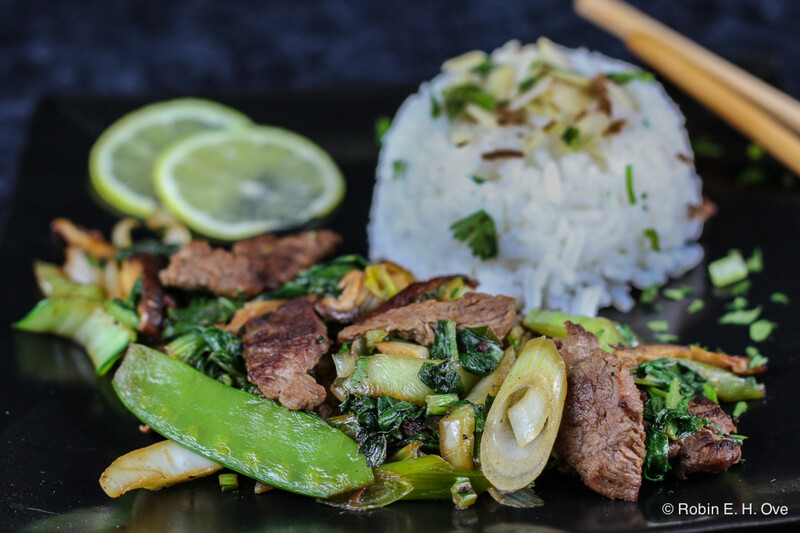 This marinade is light on salt on purpose as most people add additional soy sauce to their stir fry during the cooking process or upon serving. If used for grilling a whole steak I would season with additional salt before placing on the hot grill and drizzle the remaining marinade just before serving. 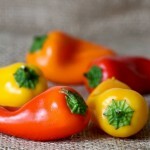 Renee’s Garden Seeds – Organic for over 25 years available online directly and through Amazon. Mighty Rooster Cold Brew Coffee Concentrate – I like having a bottle of this around, especially in the summer when Iced Coffee just hits the spot. This product is a community local and was a part of a gift basket from my niece! 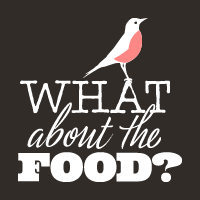 Available at server nearby Whole Foods and other markets.